Each Sunday, the children come into the 10am church service with their parents/carers. After a time of worship, they move off to their various groups with the help of their parents and leaders, who are welcome to either stay with them or return to the church service. 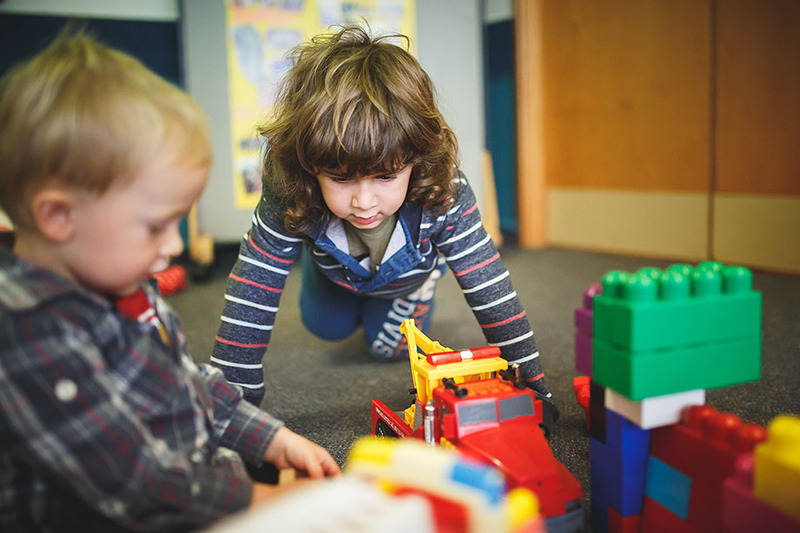 First Steps is located in the Nativity Lounge, and is a place where children under five spend time building foundations to their faith in story, play, crafts, singing and more. Morning tea is provided for children each week.